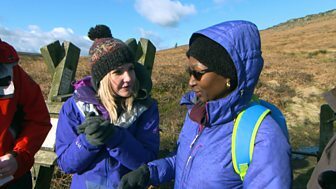 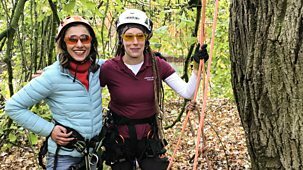 The team head out across the UK to reveal how the countryside is full of life even in the coldest of months. 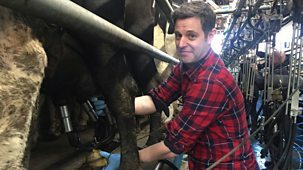 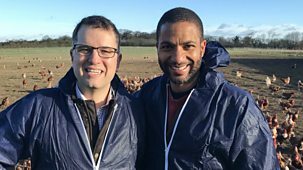 Matt Baker travels to the Norfolk Broads, lending a hand in one of the area's most ambitious environmental schemes, transforming water into new land for the area's plantlife. 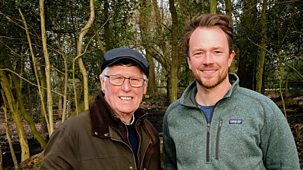 He then helps restore one of the Broads' historic drainage mills which used to maintain the landscape in years gone by, before joining in a project taking a snapshot of Norfolk's winter wildlife. 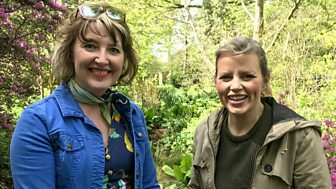 Ellie Harrison explores the Scottish lifestyle concept of coorie, where getting in touch with the season involves a winter dip in a freshwater loch before sampling the taste of the Scottish landscape, courtesy of Michelin-starred chef Tom Kitchin. 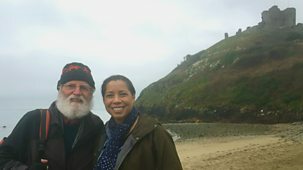 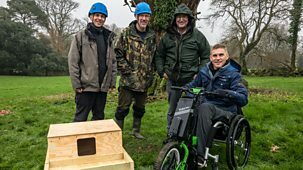 Steve Brown heads to Devon to discover the challenges faced by barn owls in making it through this harshest of seasons. 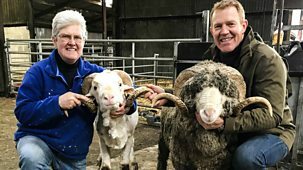 Adam Henson leaves the mainland for the Isles of Scilly, where in winter the main economy turns from tourism to farming as islanders gather in the narcissi harvest. 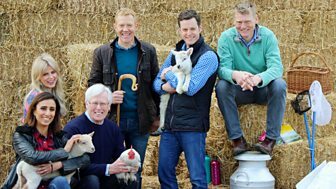 And John Craven has a heartwarming experience when he visits the village of Lover in Wiltshire, where residents are using their romantic name to regenerate their rural community with a Valentine's postal service. 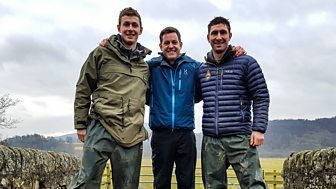 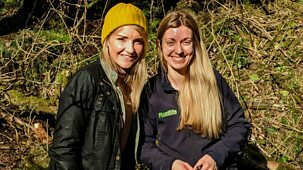 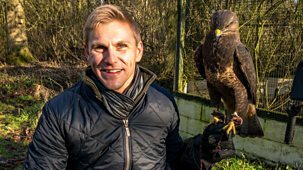 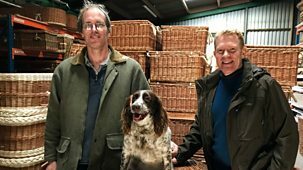 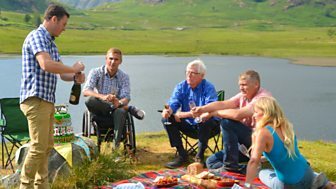 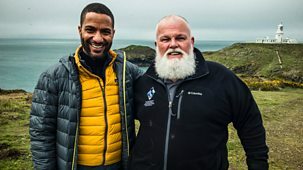 Countryfile is in the Peak District where John Craven is on the set of the BBC drama, The Village, and Tom Heap looks at the value of the British shooting industry.